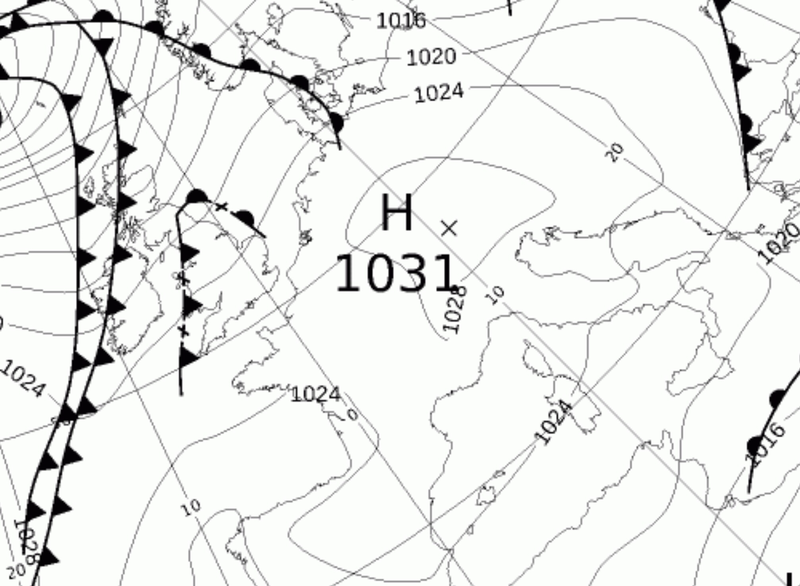 Anticyclone centered Western Europe gives light and variable winds and clear overnight skies in that part of the world. 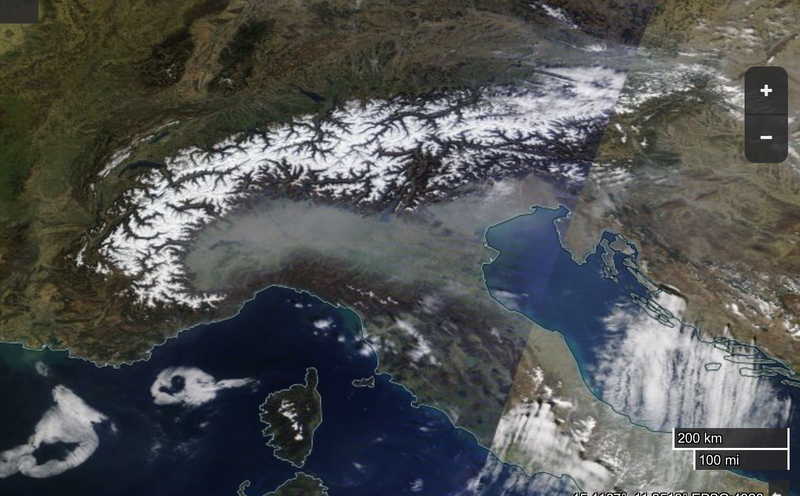 EOSDIS Worldview captures snowy Alps and radiation fog and low stratus in the Po Valley delineating the mountainous geography of Italy. 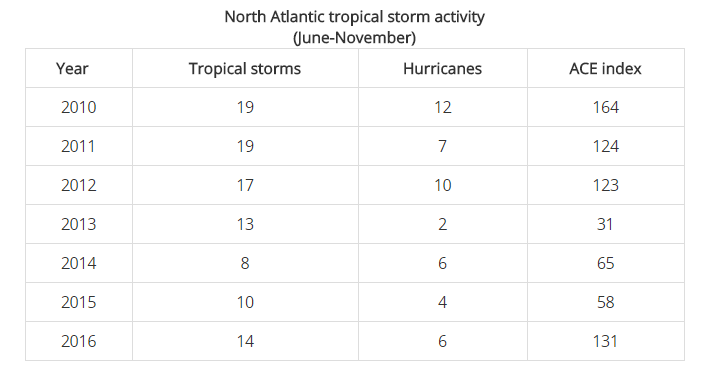 The Atlantic Hurricane seasons starts this week on Wednesday the first of June. Tropical storm naming is well under way already. 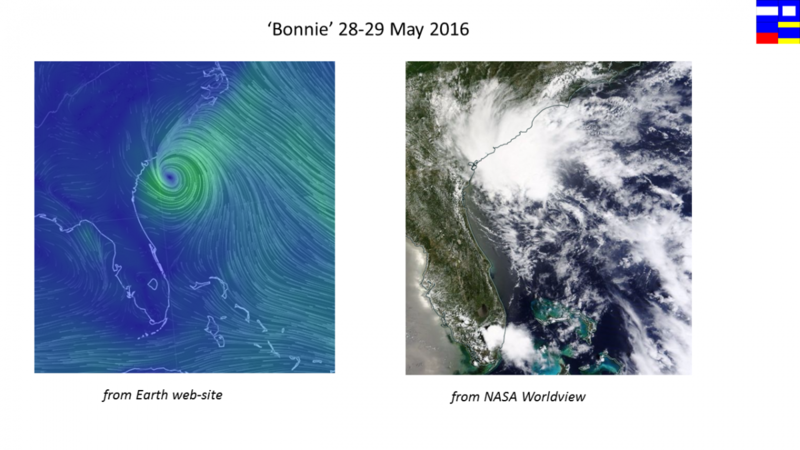 ‘Bonnie’ (featured image) has just been downgraded from ‘Tropical Storm’ to ‘Tropical Depression’ and is the first system to make landfall on the USA this year. The question arises as to the expected intensity of the 2016 season. 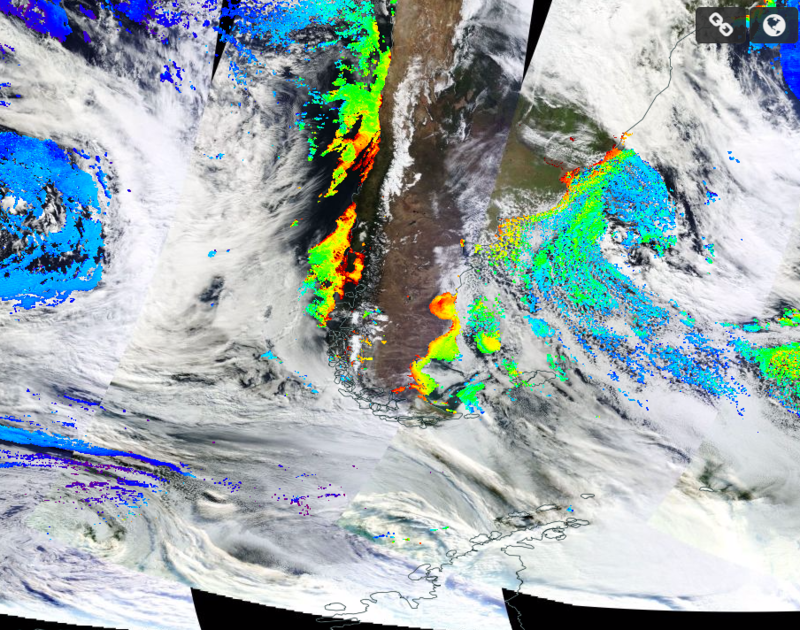 Theories link the El Nino (ENSO) to the intensity of the hurricane season. It is thought that higher than average sea surface temperatures in the tropical Atlantic follow an El Nino and sea surface temperatures feed energy into tropical storm systems. This has been an El Nino year. Other observations report unusually cold regions of the Atlantic Ocean further north which may mitigate any warming later in the season. Reuters reports that US meteorologists at NOAA predict greater than average numbers this year. NOAA’s website itself is sticking to a ‘near normal’ pattern of tropical storms. Other reports abound. 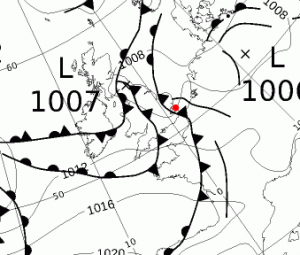 Always thought that weather forecasting was a tricky business; it makes weather watching interesting though…. 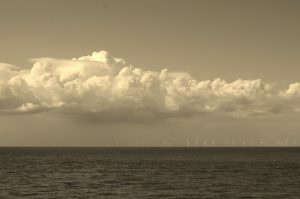 Author jpedPosted on 30th May 2016 Categories UncategorisedLeave a comment on Atlantic Hurricane season starts on Wednesday, first of June, what’s in store? East Africa rains takes lives and destroy infrastructure – El Nino? News reports communicate that heavy rain, flooding and landslides have taken lives and destroyed infrastructure in East Africa over the last month or so. Some point the finger at El Nino as being the culprit. 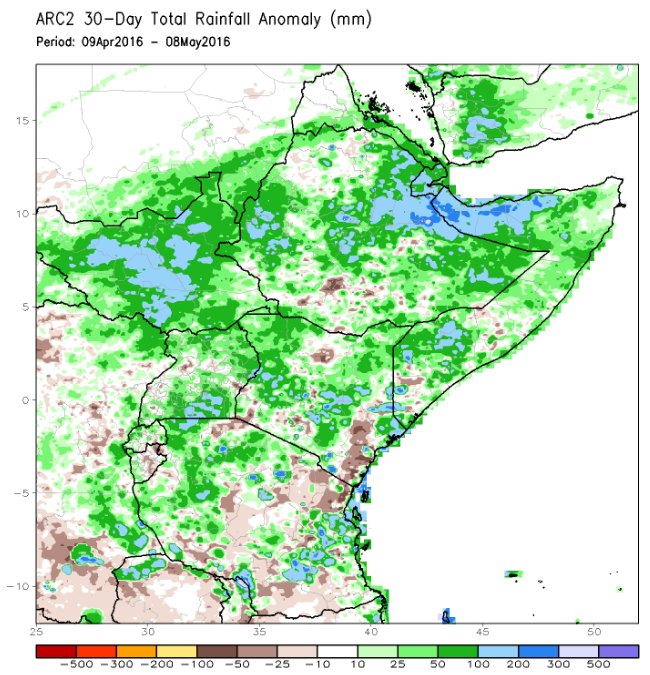 The Africa Rainfall Climatology (NOAA NCEP), which estimates rainfall based on satellite derived cloud top temperature fused with station observations and other measurements, shows considerable areas of above average rainfall (see featured image). Enhanced tropical rainfall in this region is associated with El Nino with its greater than average sea surface temperatures in the Pacific and Indian Oceans. A chart of current sea surface temperature anomalies follows. 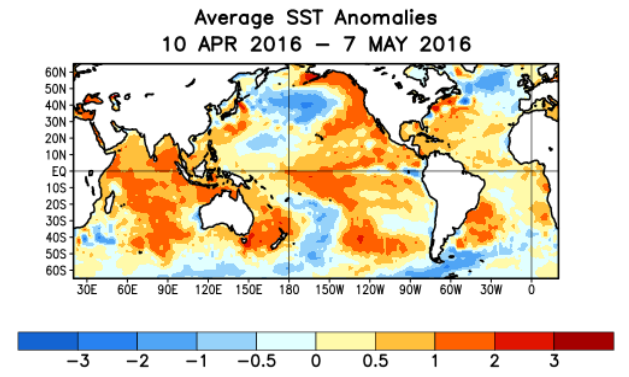 Latest guidance from NOAA NCEP is that El Nino is present and is weakening. Author jpedPosted on 9th May 2016 Categories ENSO, UncategorisedLeave a comment on East Africa rains takes lives and destroy infrastructure – El Nino? 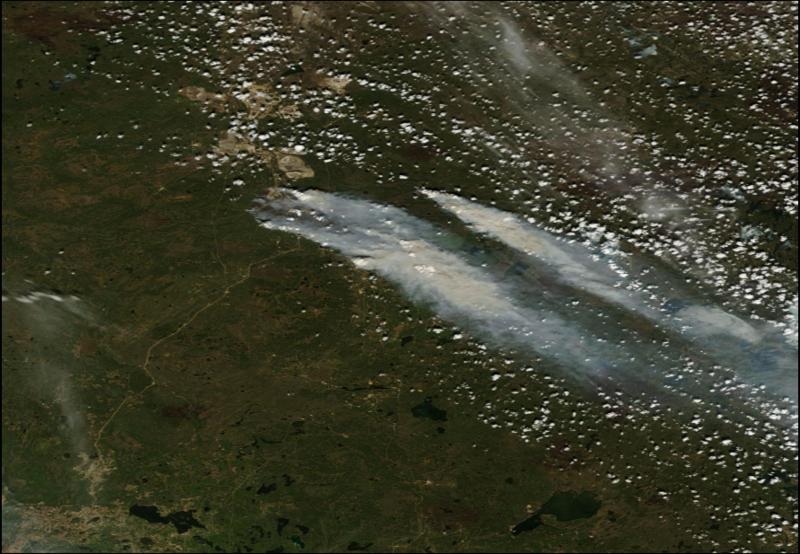 MODIS imagery from NASA Worldview gave us a clear view of the Fort McMurray forest fires on 6 May 16 with and extensive smoke plume extending towards the south east of the area. 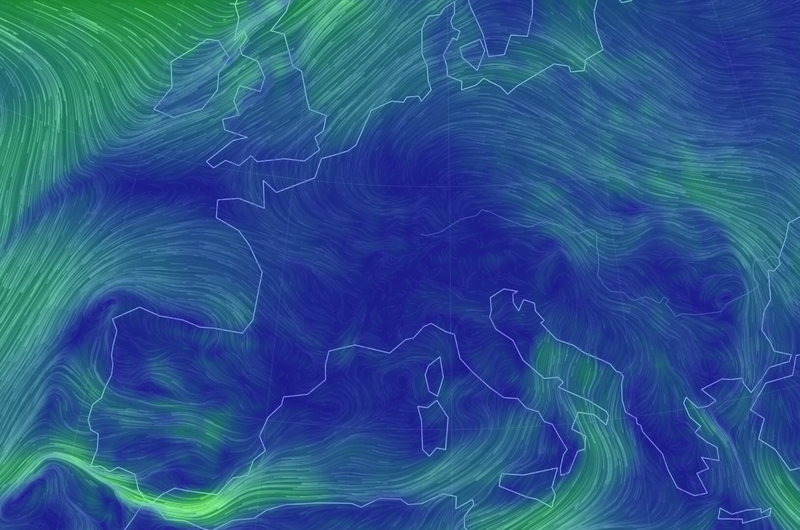 Surface winds appear to be light-ish. 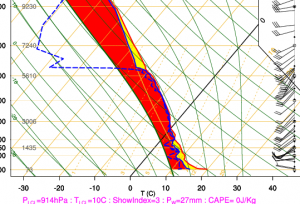 The smoke plume is streaming down the flow in the middle atmospheric layers at 5000 ft. The Worldview system also allows us to analyse the concentration of the combustion product, CO. 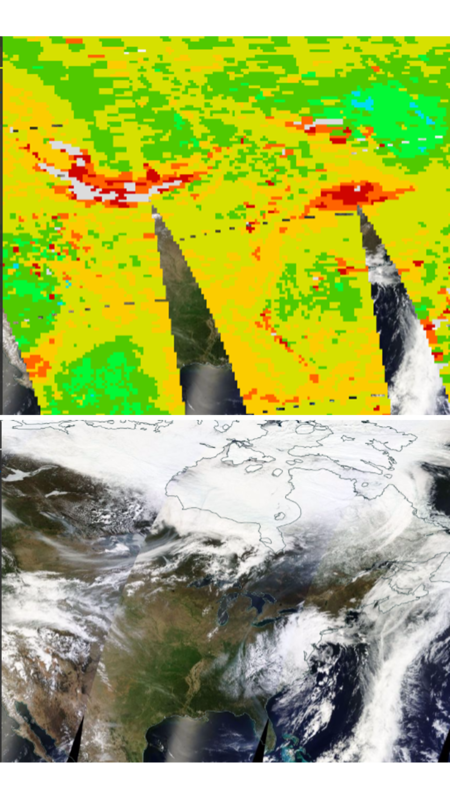 The following split image, covering exactly the same area, shows the more intense area of carbon monoxide in the white and red arc. 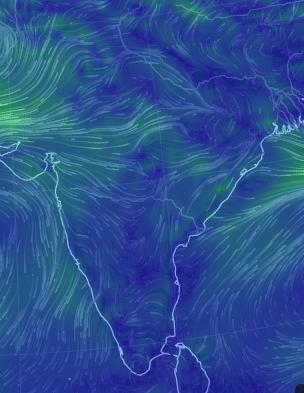 India has been suffering from a heat wave lately: see Heat Wave in India 22 Apr 16, on this blog. 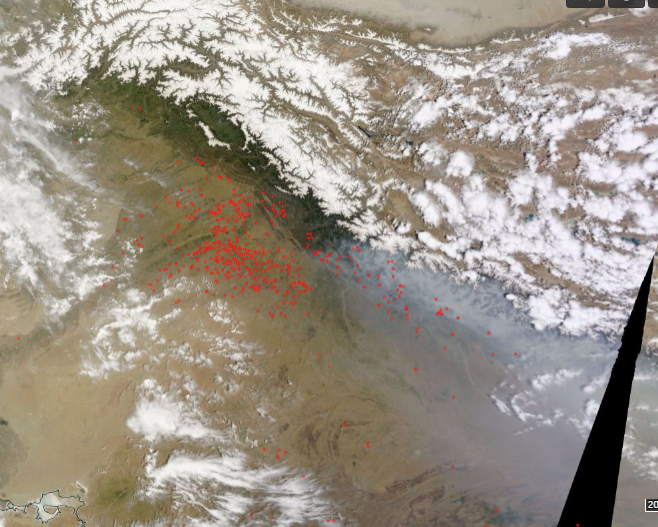 There are now (2 May 16) news reports of many forest fires in Northern India and Nepal. These must have arisen, in part, as a consequence of the prevailing hot and dry conditions of the heat wave. Evidence of these fires is available from space. 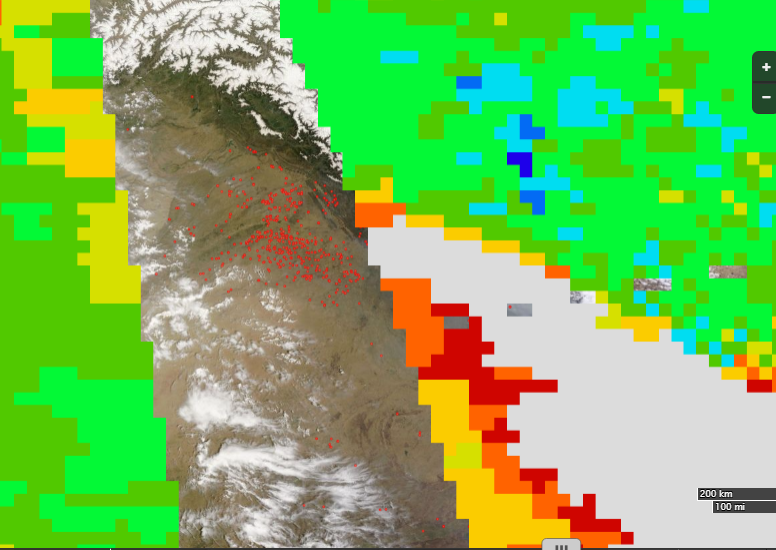 The featured image shows a MODIS analysis of the location of surface fires, these are marked with red dots. 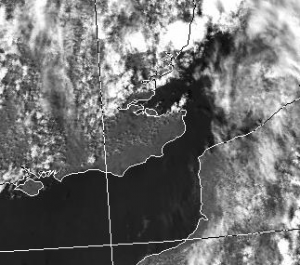 The milky white region in the lower right hand quadrant of the picture is, I think, the resulting smoke plume which now covers the region to the south of the Himalaya. 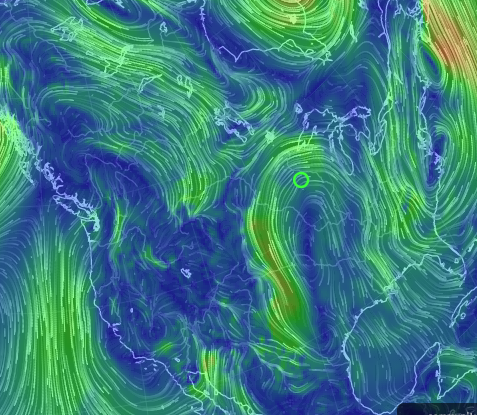 The 5000 ft (850mb) streamlines, taken from the Earth website, back this analysis up by indicating an eastwards movement of air in the middle to lower layers of the atmosphere in this region. Further analysis of combustion products is also available on MODIS. The white pixels below, coincident with the original white plume, represent relatively high levels of carbon monoxide in the air column. UKMO monthly climate summaries report that March 2016 was a little cold in the UK based past history. The temperature extremes in Scotland make good reading: maximum overall UK temperature of in Braemar and minimum of not far away at Altnaharra. The climate comparisons are different according to which region and data you look at. Residents of Kent will note that the North coast was colder than average by whereas the South coast was average when compared to data from 1981-2010 . The same comparison run on 1961-1990 data reveals a normal month for the North Coast and warmer than average conditions by for the South. 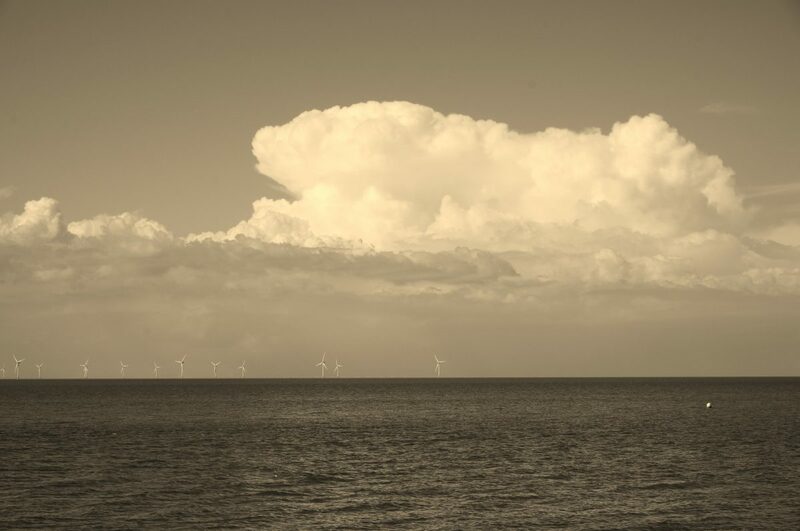 Whistable and Herne Bay residents will recognise this picture but will also look forward to the high temperatures we expect in the Thames Estuary during the summer, when the region wins the sunshine race hands down.